Atlas Copco, a leading provider of sustainable productivity solutions, recently donated new brewing equipment to support Colorado State University’s (CSU) Fermentation Science and Technology Degree Program. The oil-free air compressors, nitrogen generator, receiving tanks, electronic water drains and air filters will be used to keep the University’s campus brewery running efficiently and support research that requires specific anaerobic environments. Colorado State University celebrated the grand opening of the Lory Student Center on April 9, 2018, at the school’s on-campus Raskeller Brewery. The brewery opened last year on the lower level of the student union and serves beers produced by the CSU Fermentation Science and Technology program. 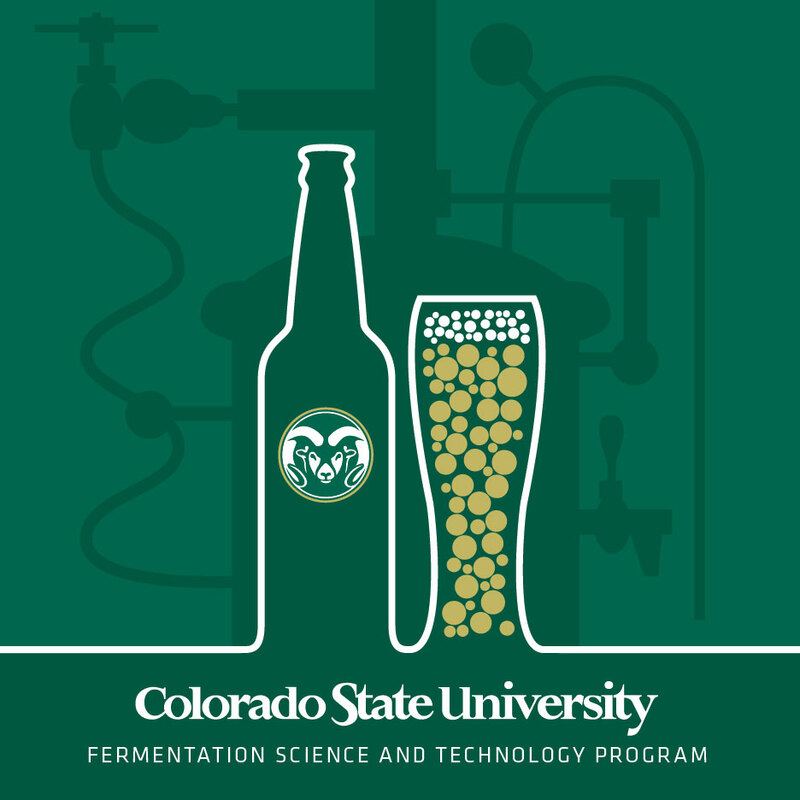 For more information about CSU’s fermentation program, please visit http://www.fshn.chhs.colostate.edu/students/undergraduate/fermentation-science/.